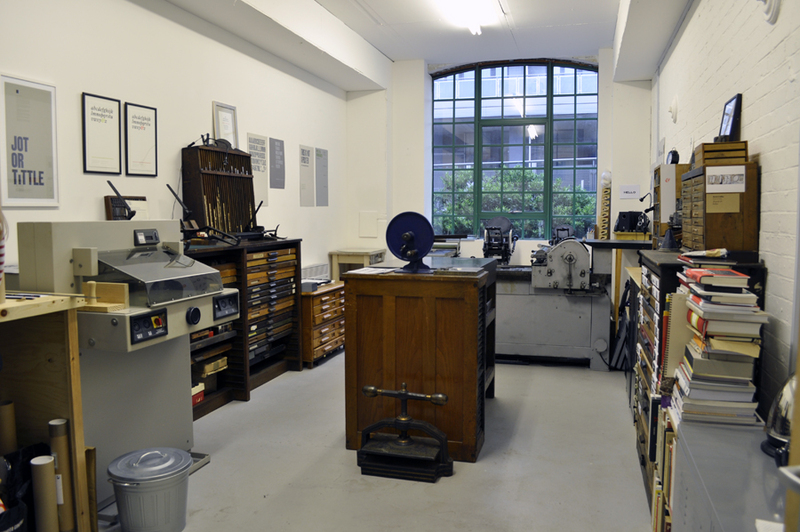 In its short life so far (a little under three years) our humble press has already had five homes and four postal addresses, including two studios proper. 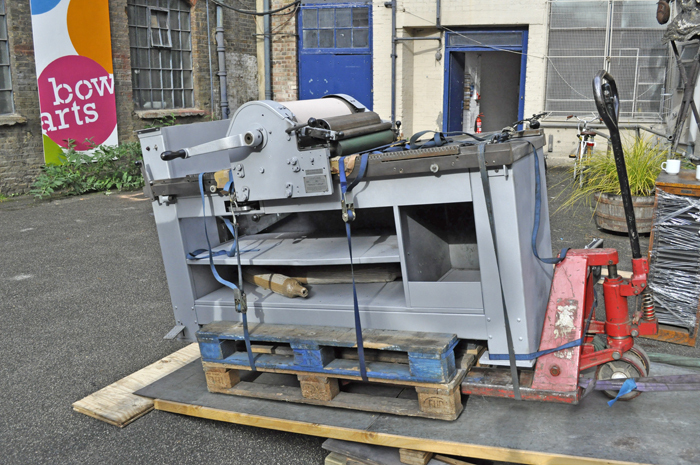 That's inconvenient at the best of times, but it's downright painful when 'humble' has decided to acquire a 3/4 ton, 2.5 metre long Vandercook proofing press. So it was with heavy hearts, and an even heavier van, that we were forced to move again in August this year. Fifth time lucky?